Born and raised in Southern California, Tiffany Roohani attended San Francisco State University, and eventually transferred to Brooks Institute in Santa Barbara, earning her BFA in photography from their School of Photography. Since then, Tiffany has had the pleasure to explore and work in many facets of photography, from portraiture to on-set photography for TV/film. She is a proud member of the Cinematographers Guild: IATSE 600. Additionally, she is on the Industry Experience Roster for Union 600-Still Photographers. 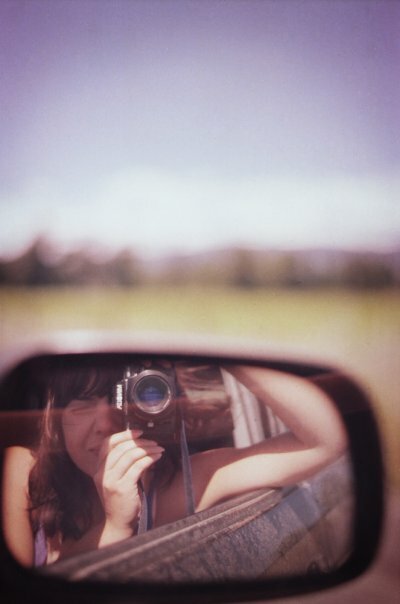 Living in Los Angeles, she frequently shoots for The Los Angeles Times, CONAN and the Sundance Film Festival. While she flourishes in the studio, Tiffany’s style may be best defined by her love of film photography and subtle use of natural light – giving her work a bold, open-eyed and gentle-but-raw feel. She strives to bring this honest feeling to all of her work.